TPO roofing, a type of single-ply roofing, is a durable, affordable choice for low-slope and flat roofs for both residential homes and commercial buildings. TPO roofing has a 20 to 50-year life, and it can be a much more affordable re-roofing choice. Our employees are factory certified TPO roofing installers, and we have all of the specialized equipment to do the job right. 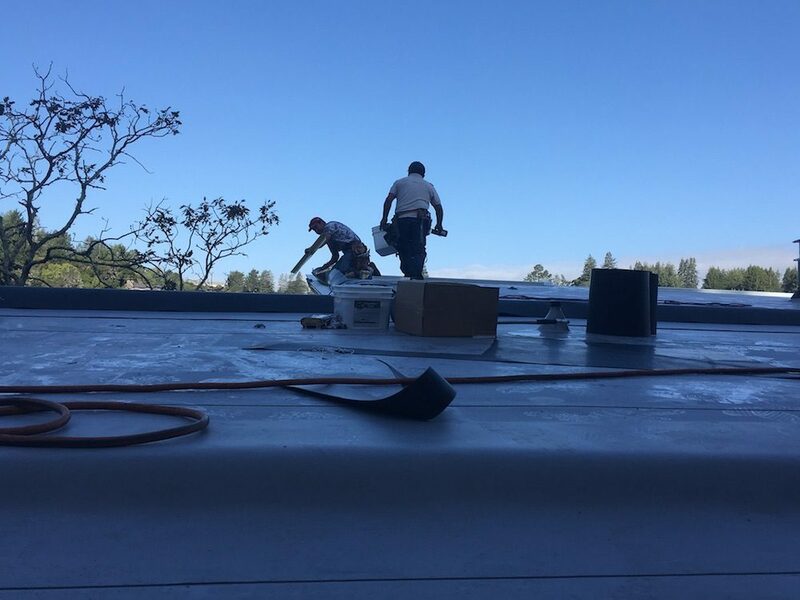 We use a quality TPO roofing product with a 60-millimeter-thick membrane that is mechanically fastened to the building for an even longer life. Additionally, the TPO roofing materials we install are recyclable, so they are considered green roofing products. TPO roofing is a durable and affordable choice for flat roofs.